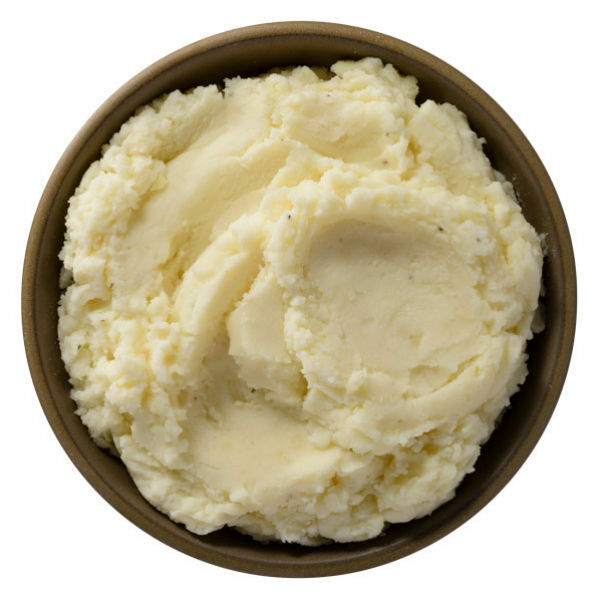 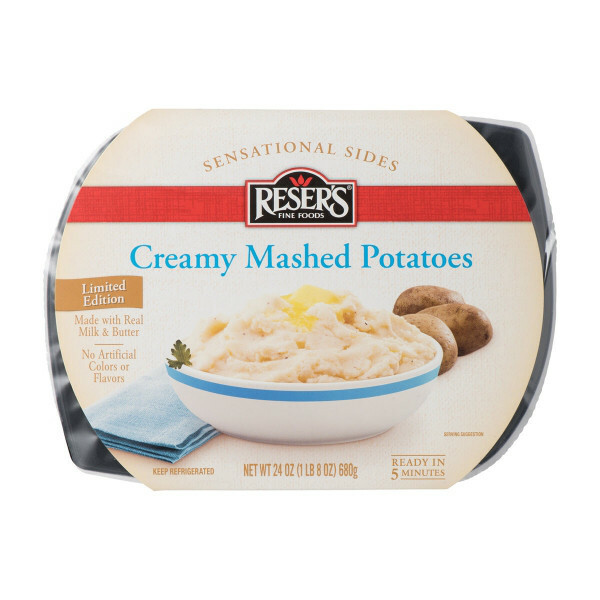 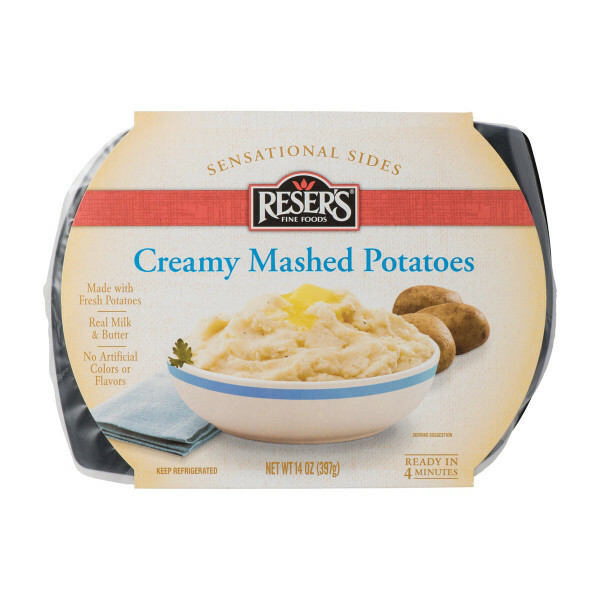 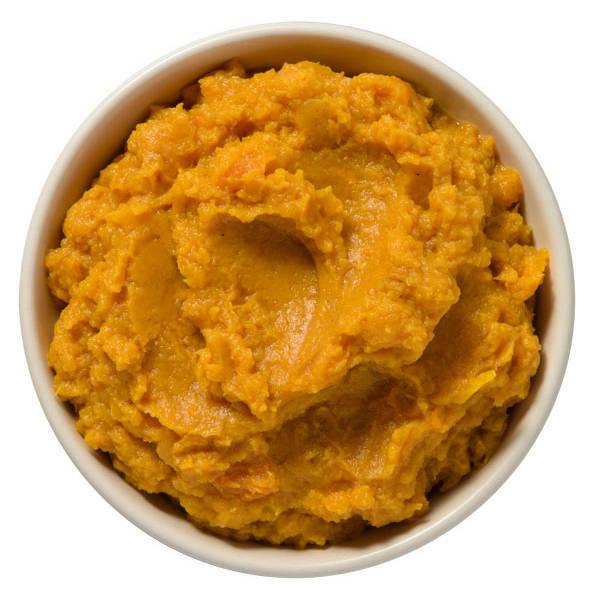 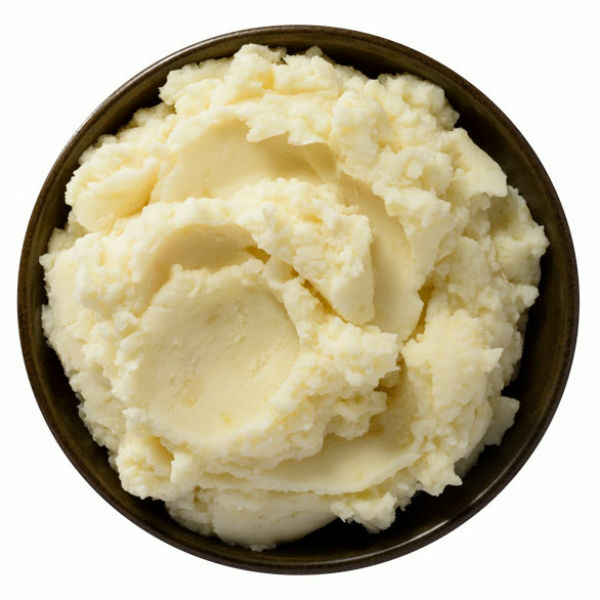 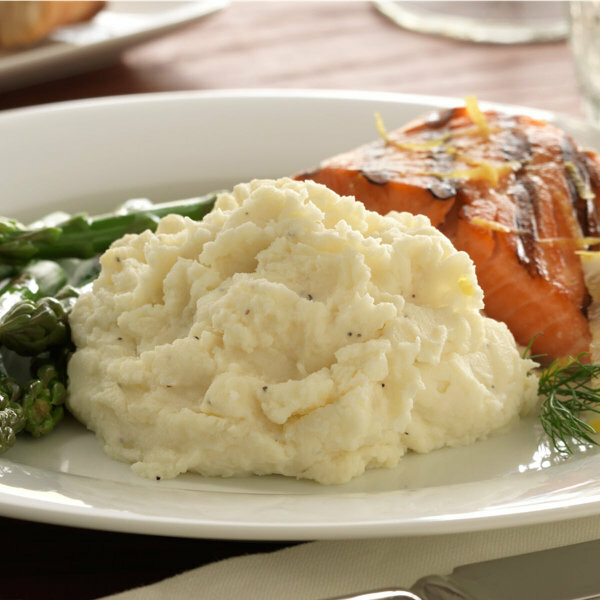 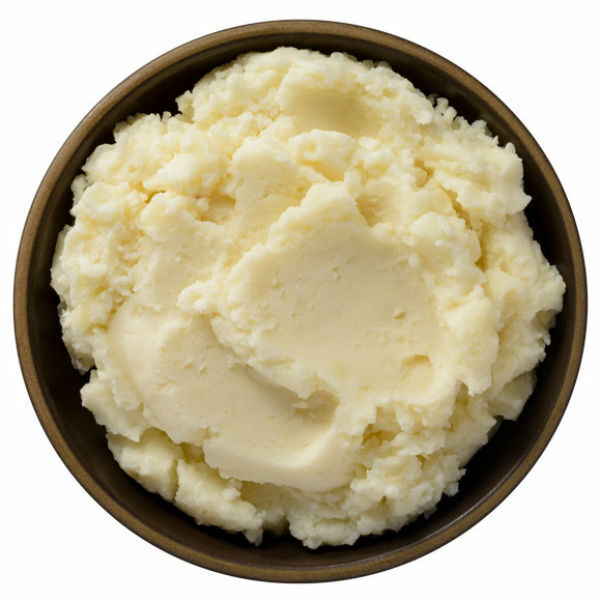 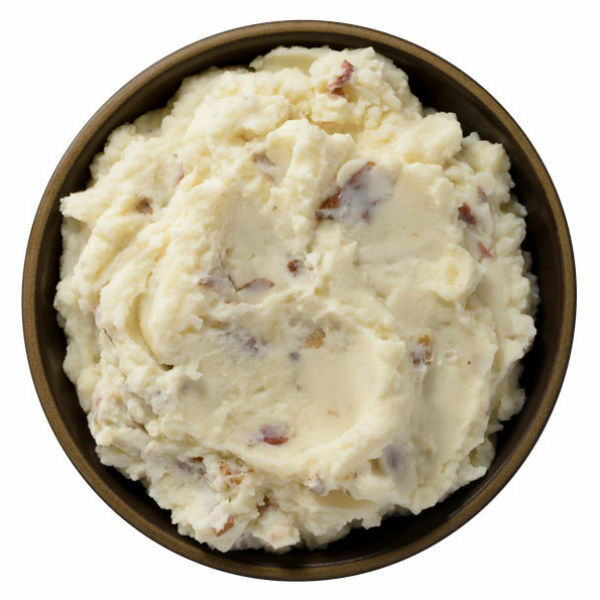 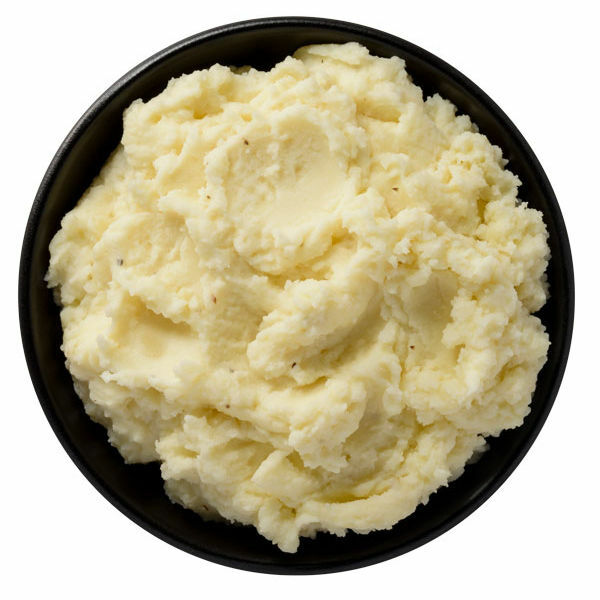 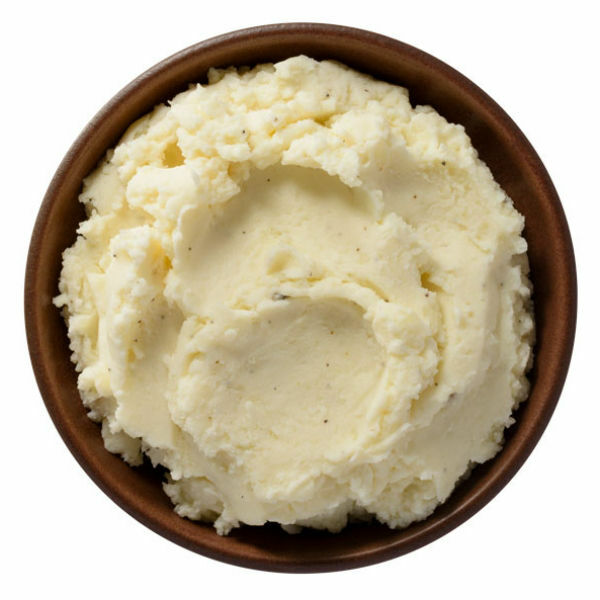 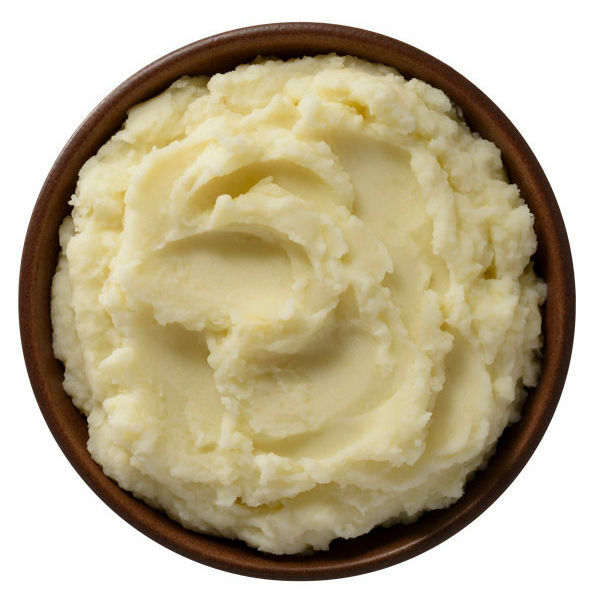 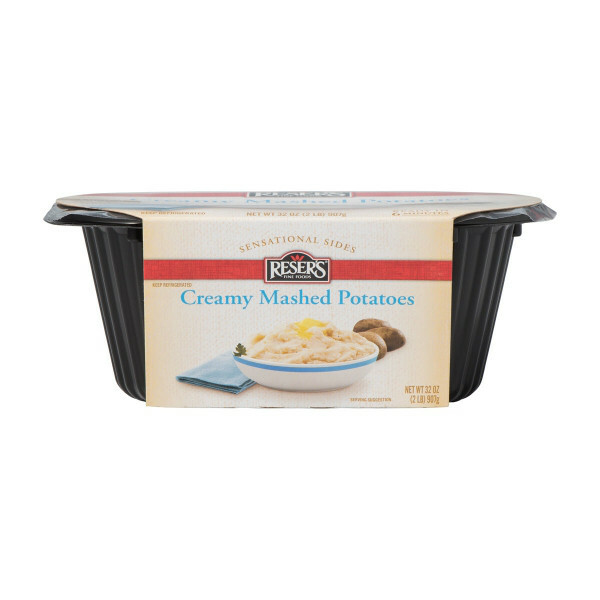 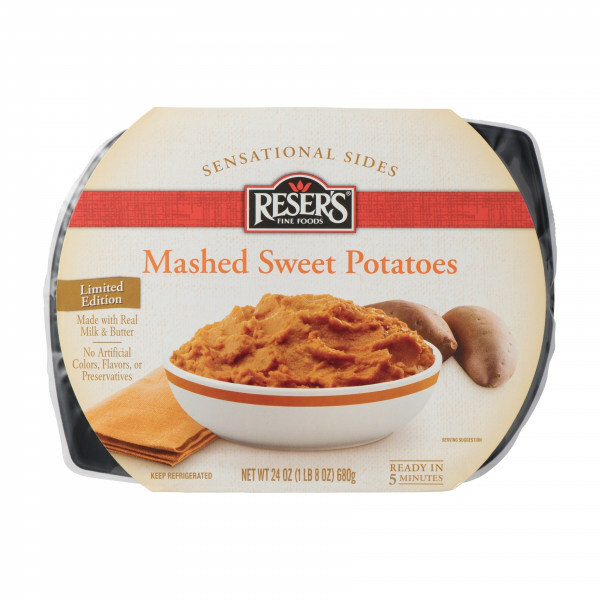 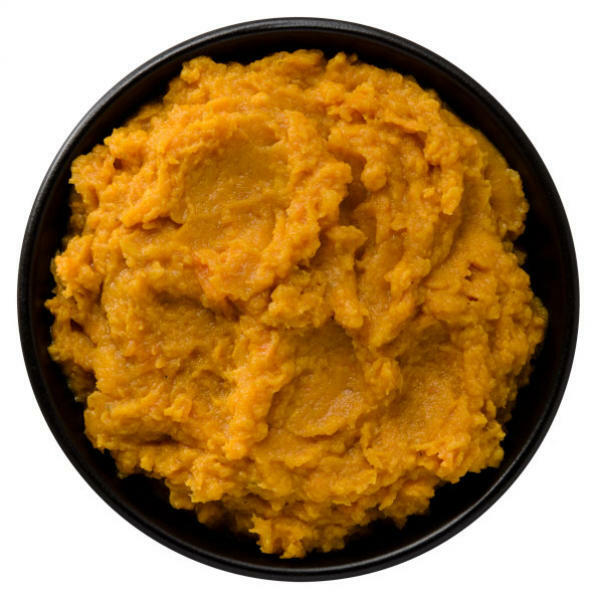 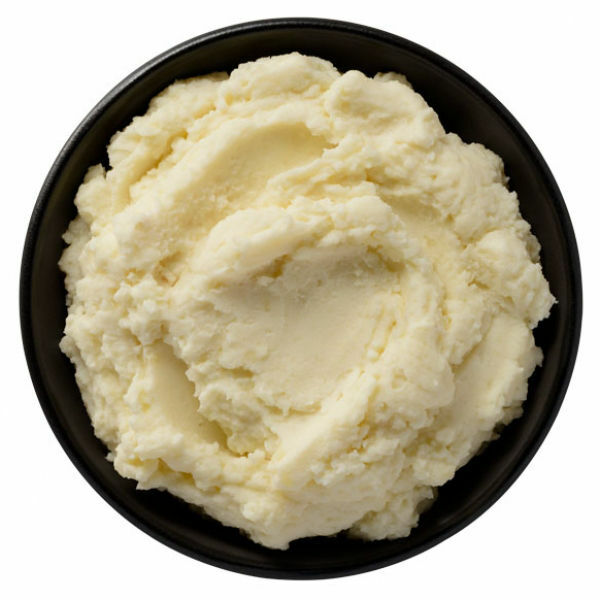 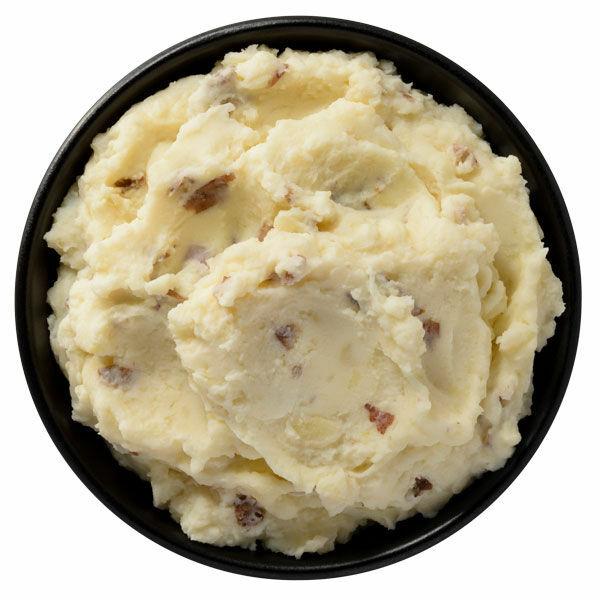 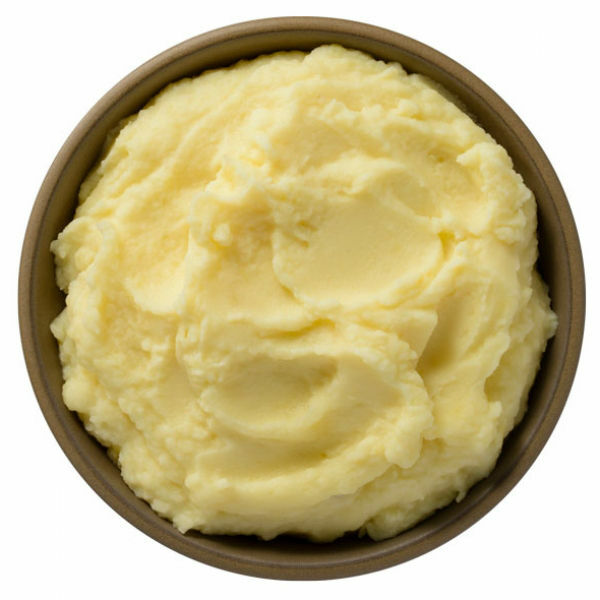 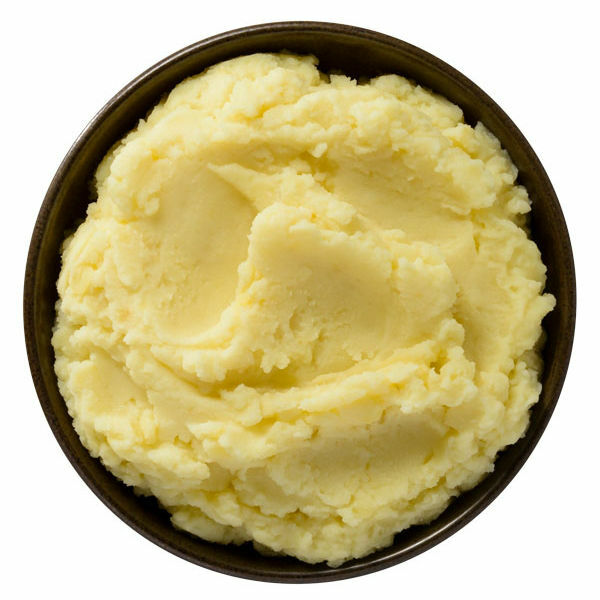 Reser’s Foodservice® Mashed Potatoes are made from scratch using real ingredients, never frozen or dehydrated – to deliver the ultimate mashed potato flavor, texture, and appearance. 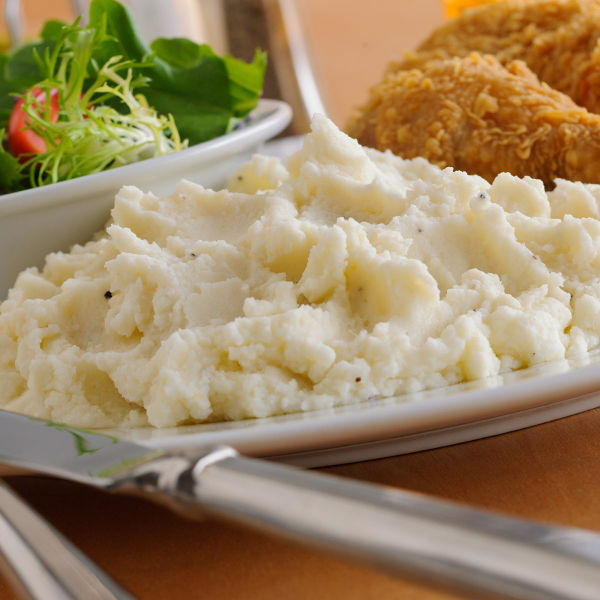 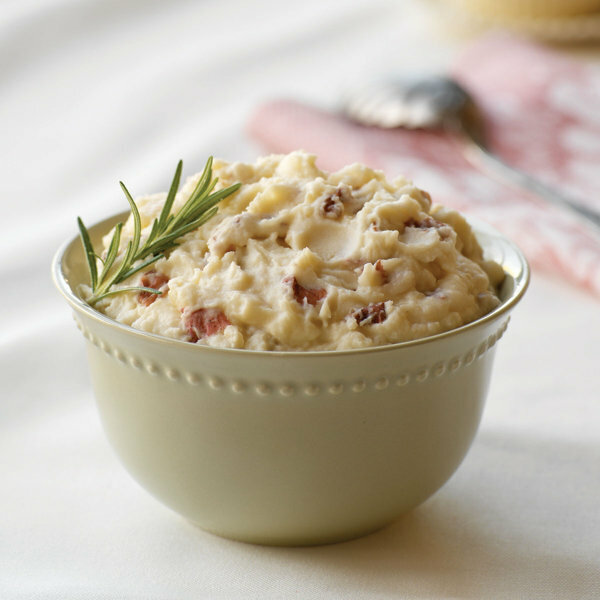 Our mashed potatoes save you time, money, and labor while offering 100% yield and bringing homestyle comfort to your menu. 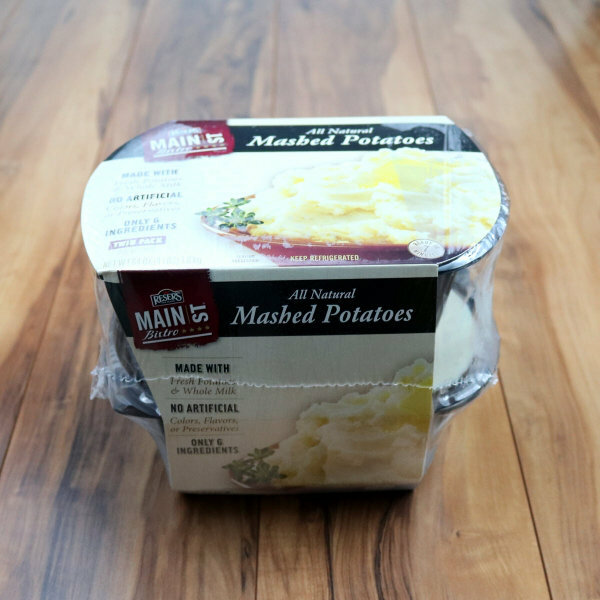 With a wide variety of flavors, our potatoes are a perfect starting point for creating your own signature side.